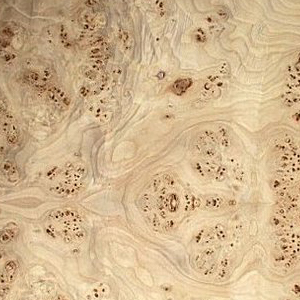 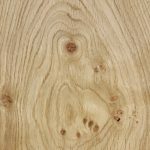 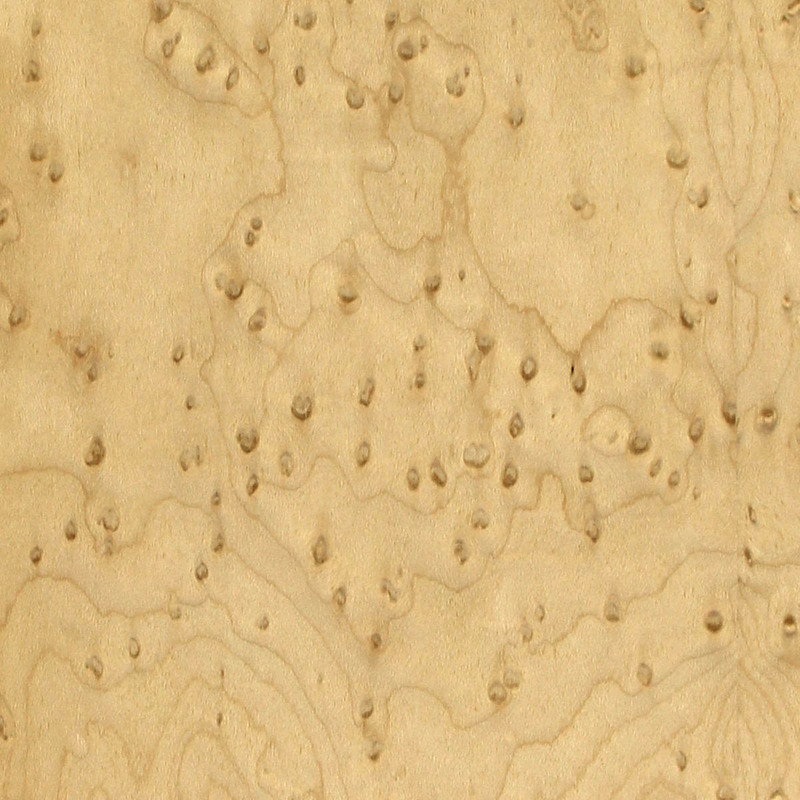 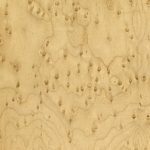 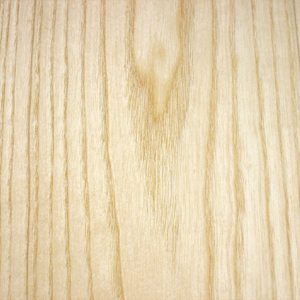 We offer a wide variety of sourced Timbers & veneers as part of our bespoke range of Kitchens, Bedrooms & Furniture. 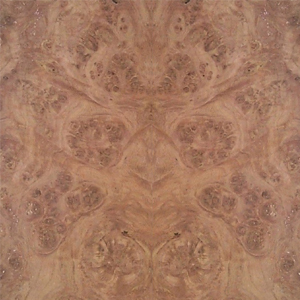 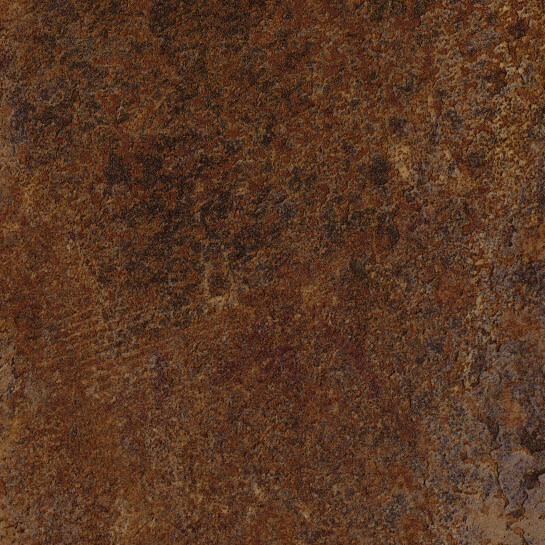 Once a material has been selected it can be stained and polished to your individual choice.  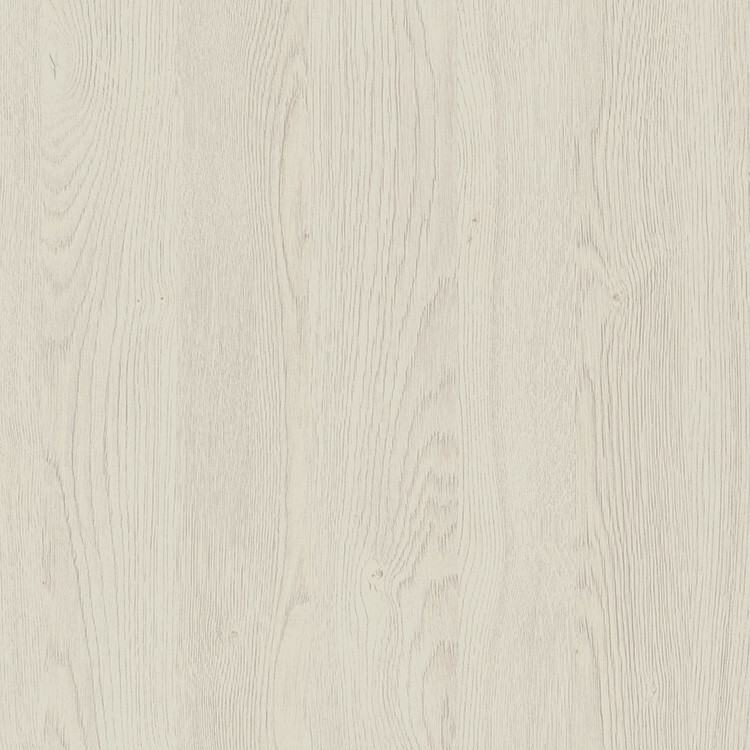 A full colour match service is also available. 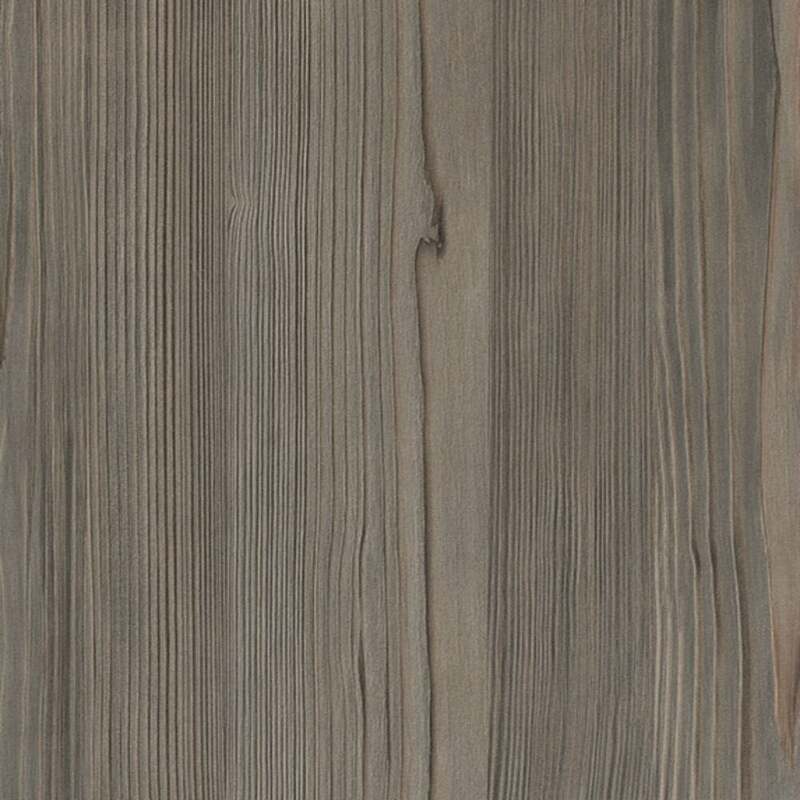 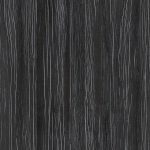 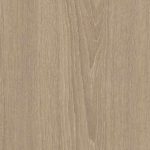 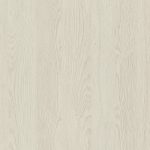 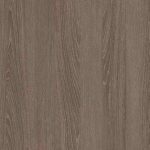 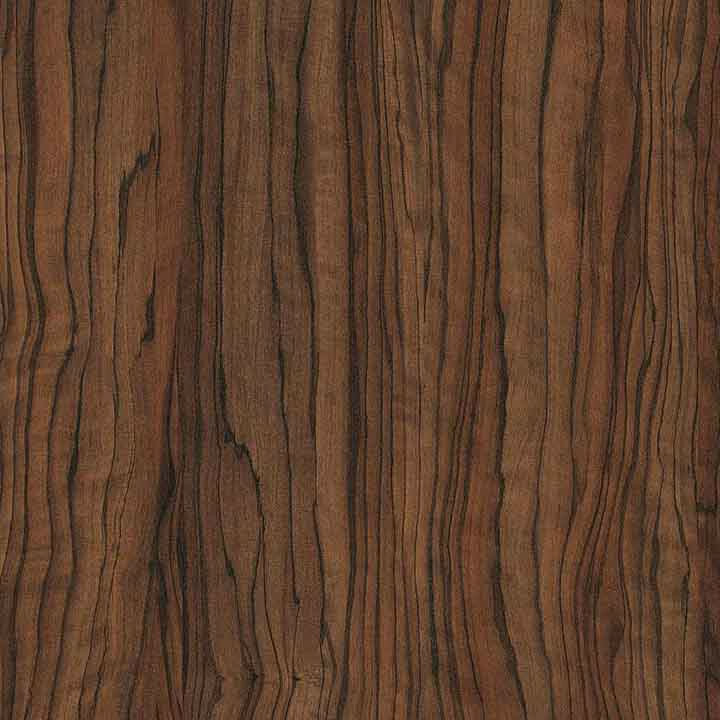 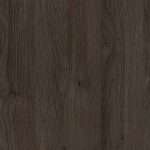 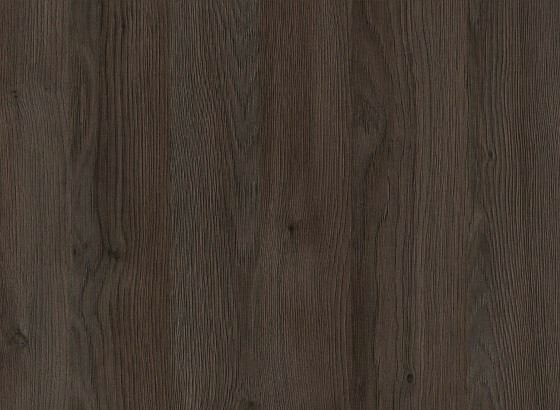 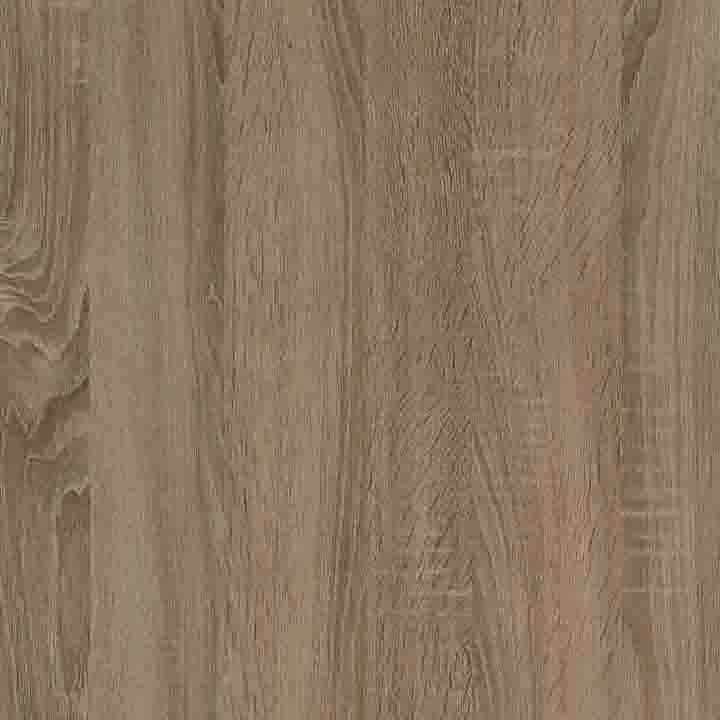  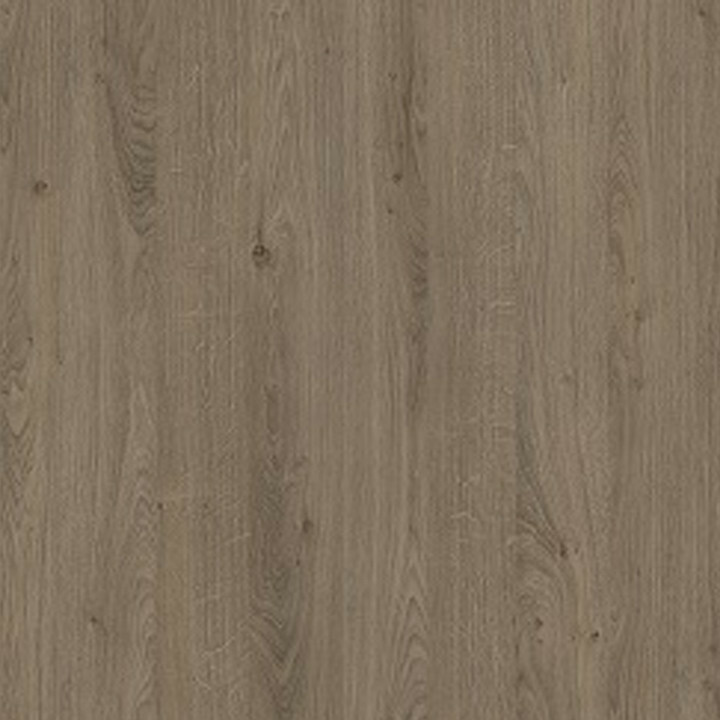 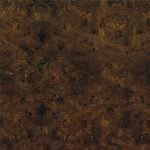 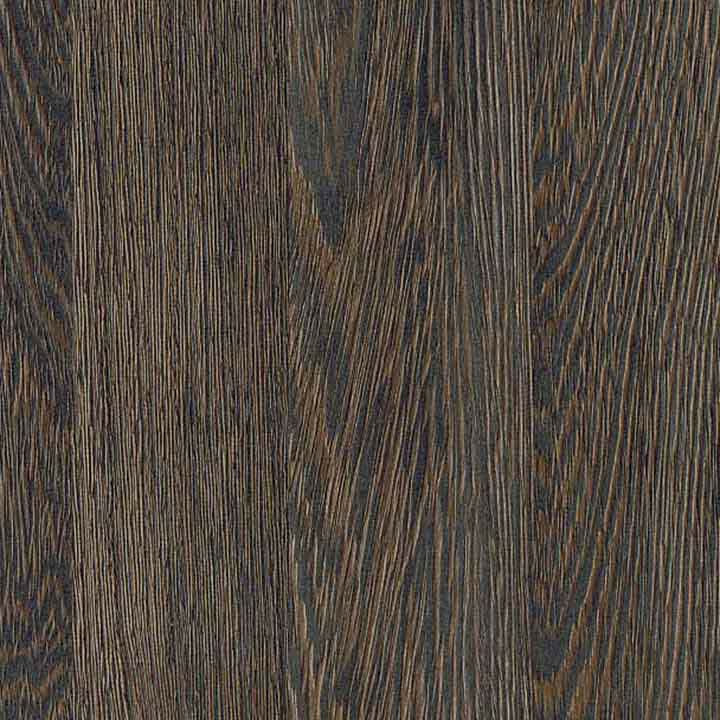 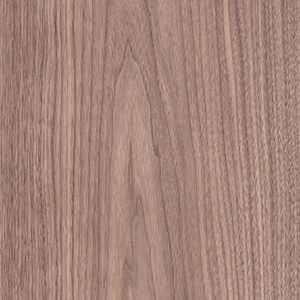 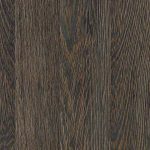 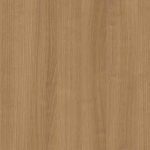 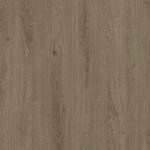 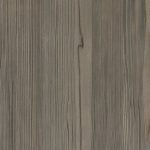 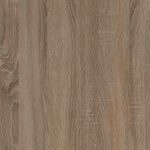 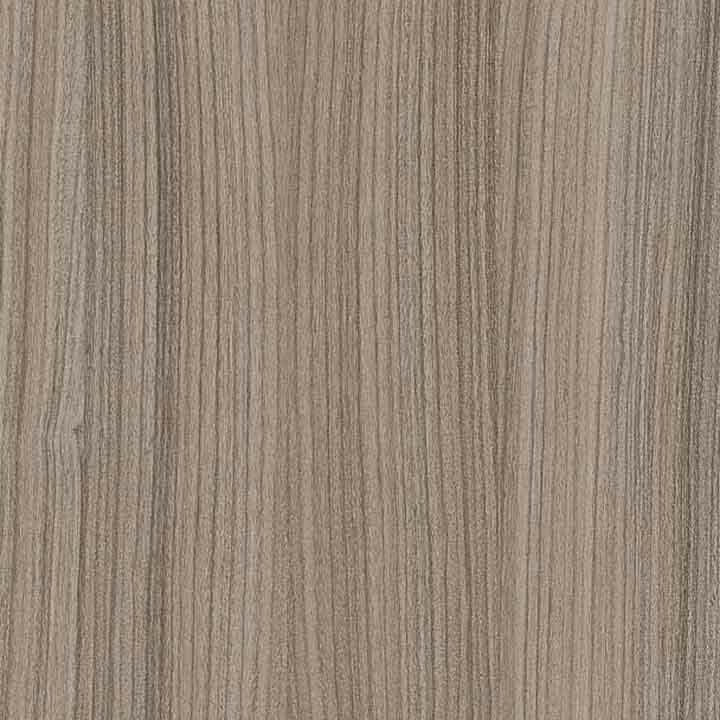 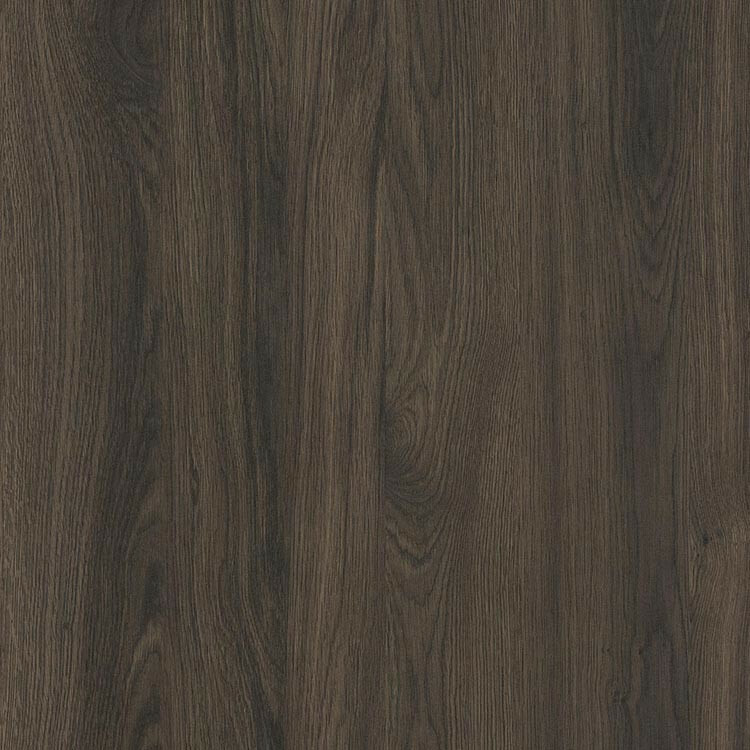 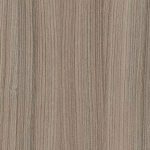 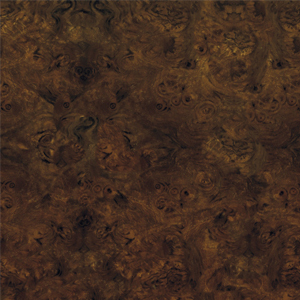 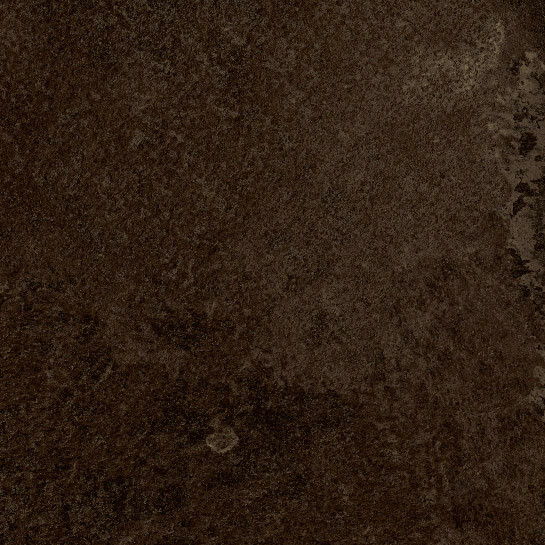 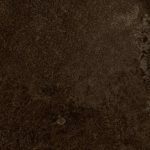 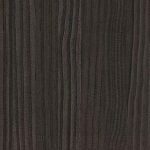 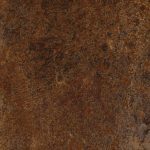 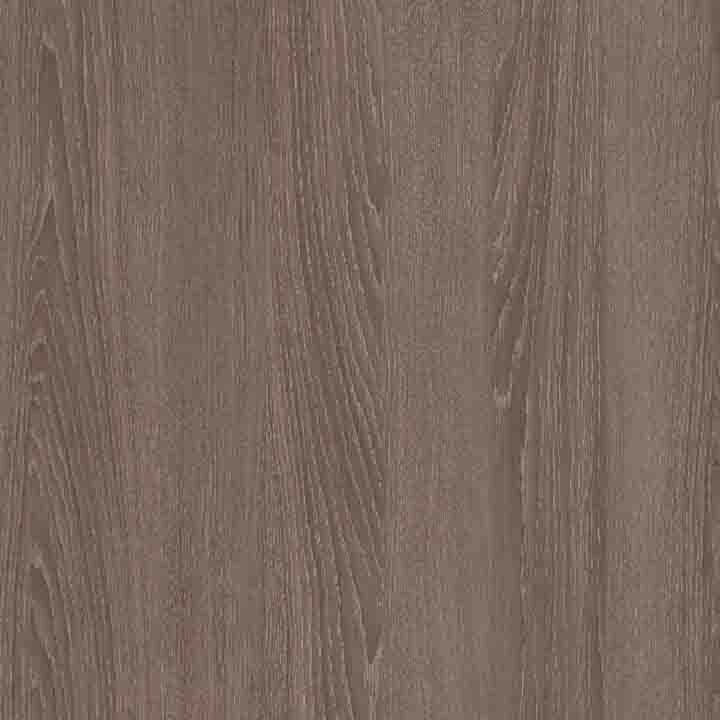 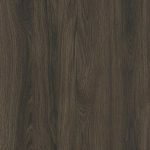 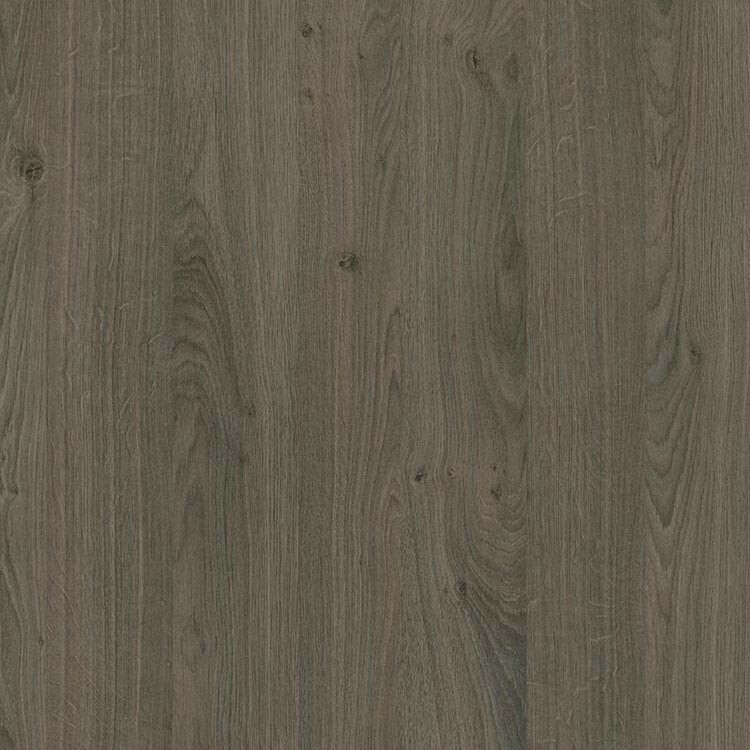 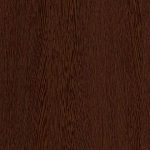 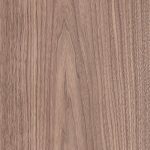 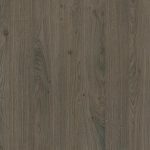 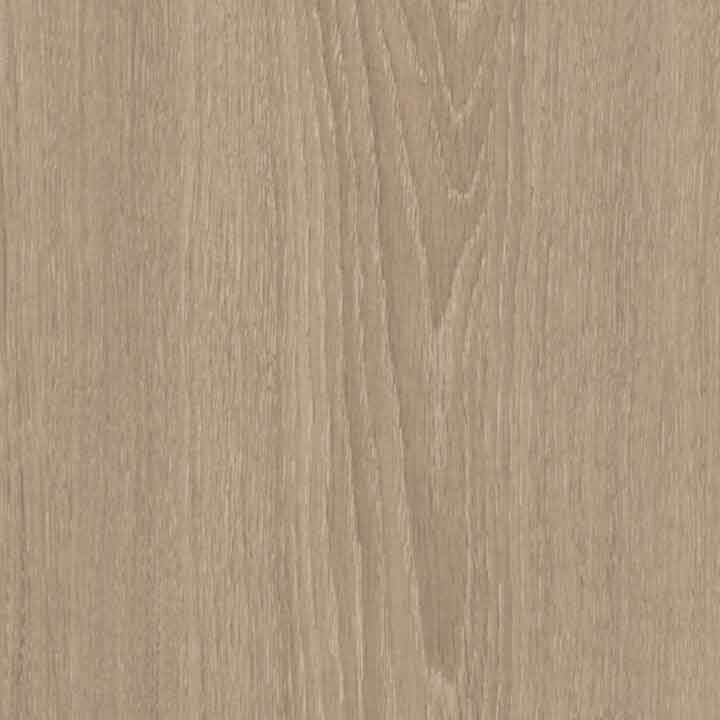 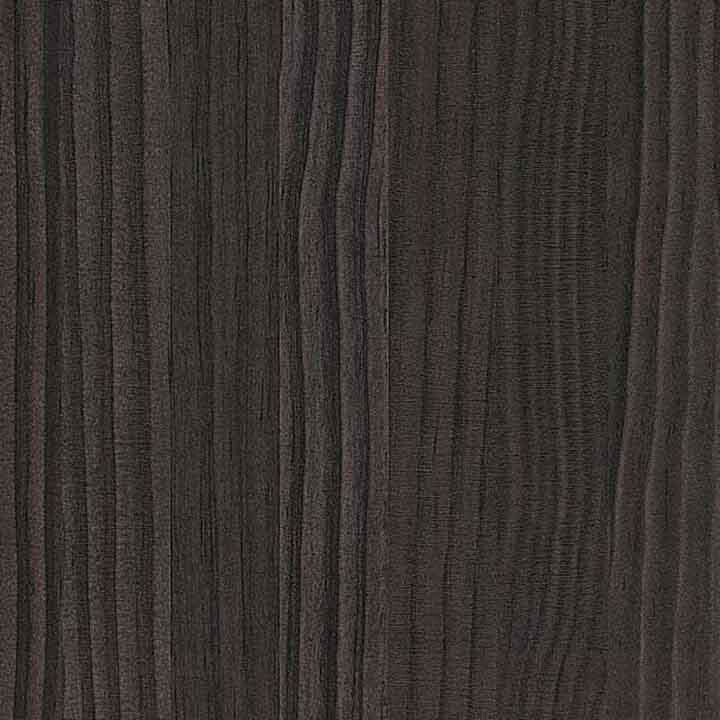 There is a vast choice of Melamine & Laminate finishes available. 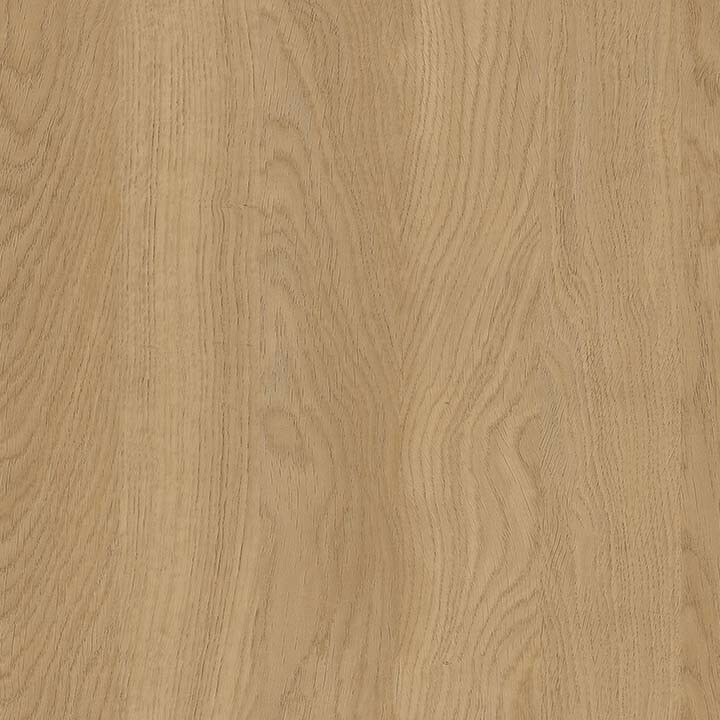 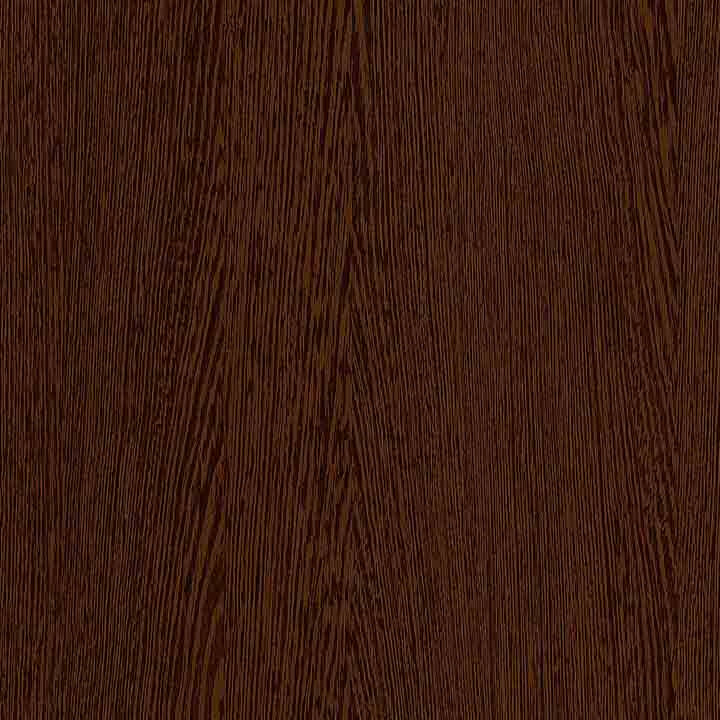 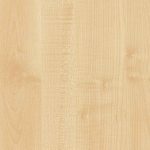 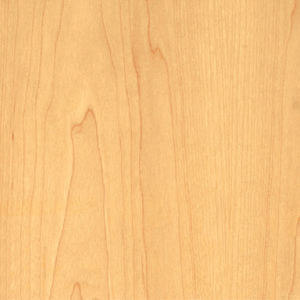 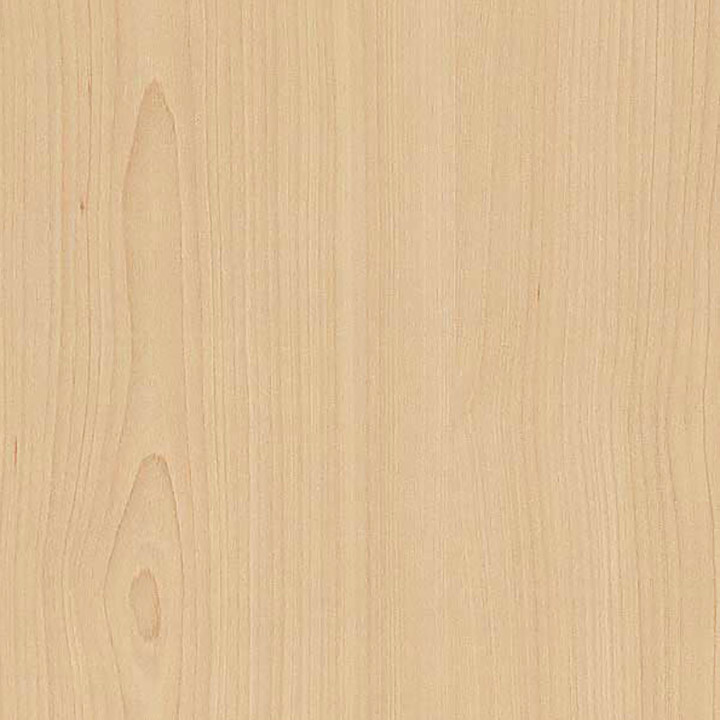 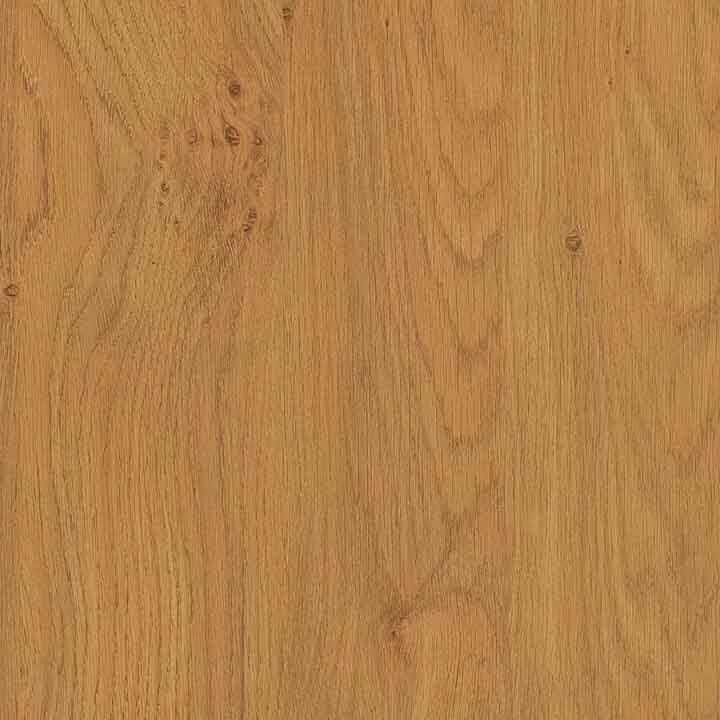 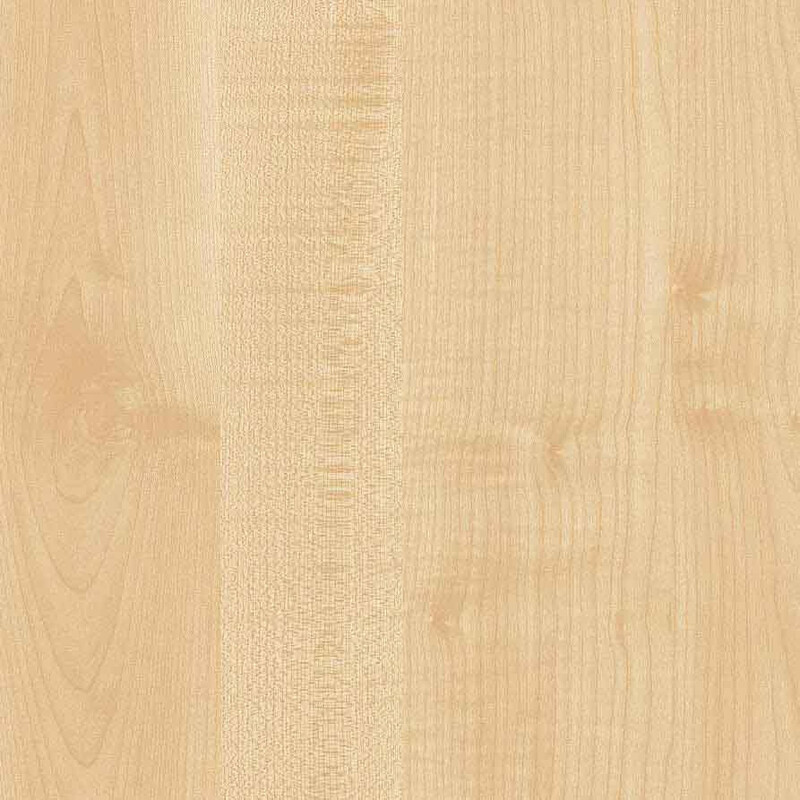 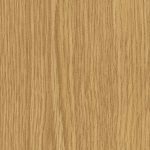 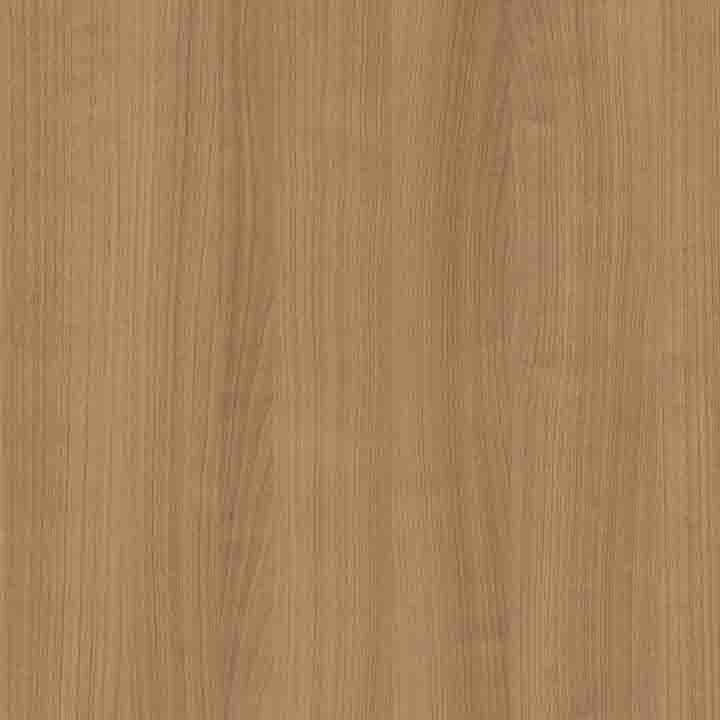 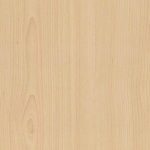 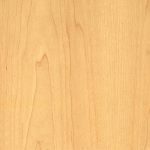 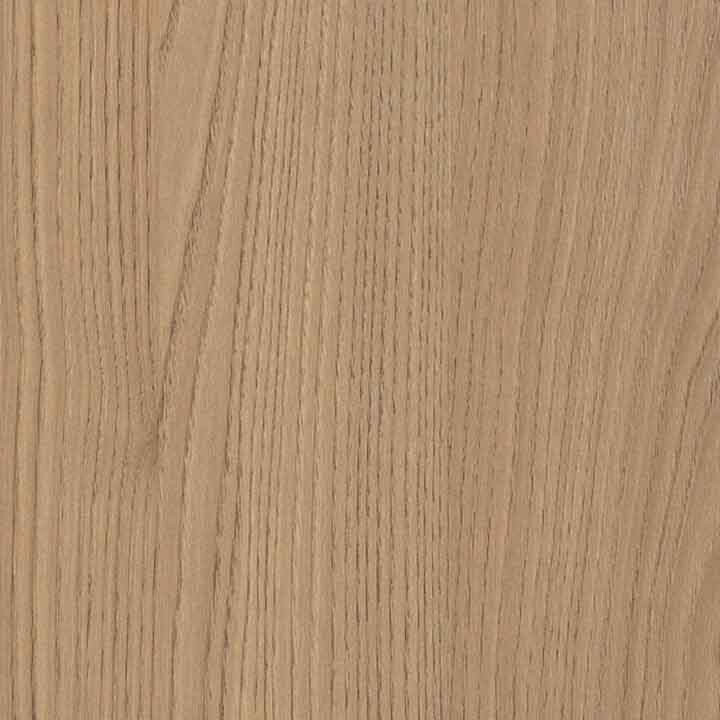 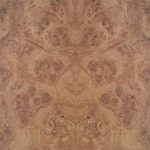 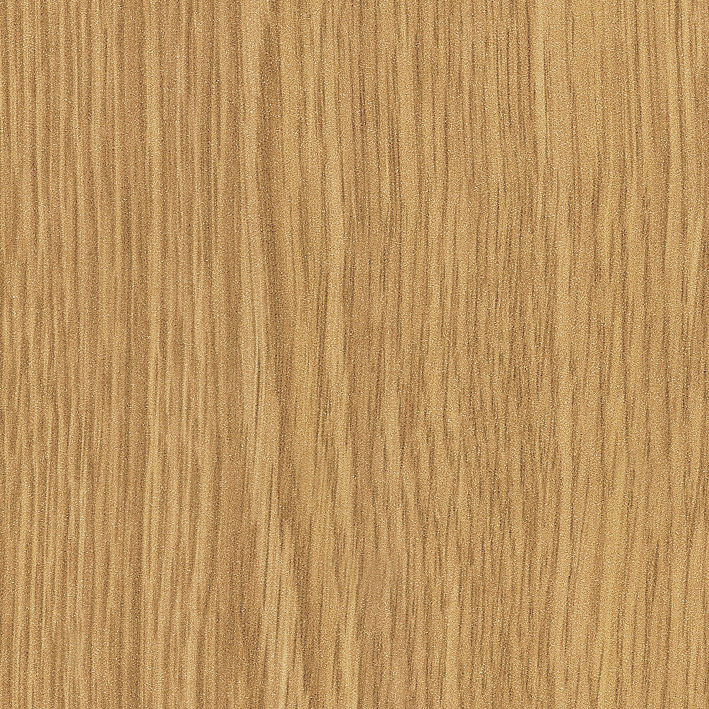 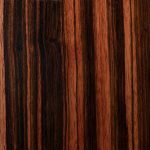 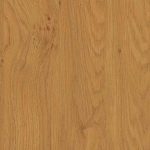 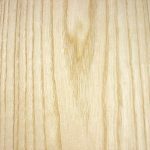 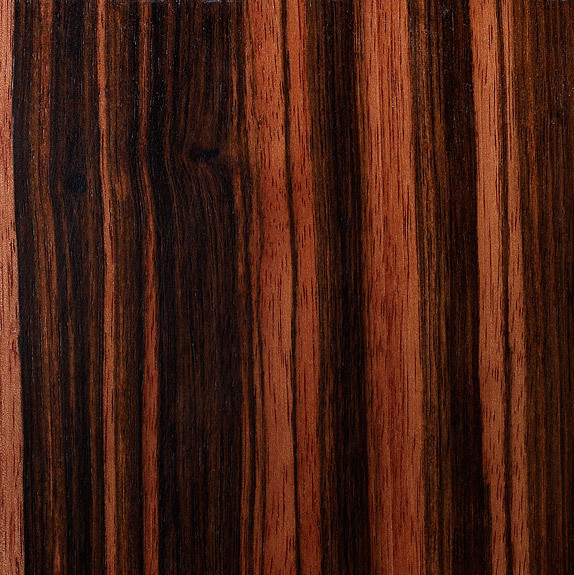 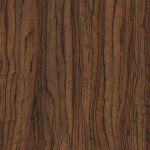 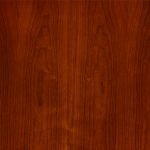 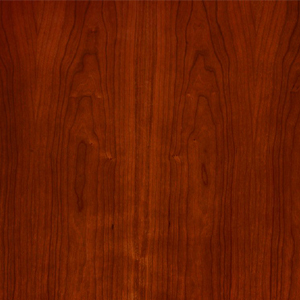 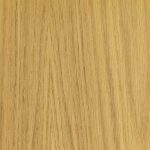 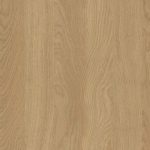 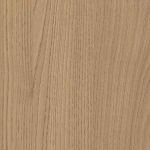 Our Melamine & Laminates are perfect for interior cabinet material’s but can also be used for Doors & Fascia’s. 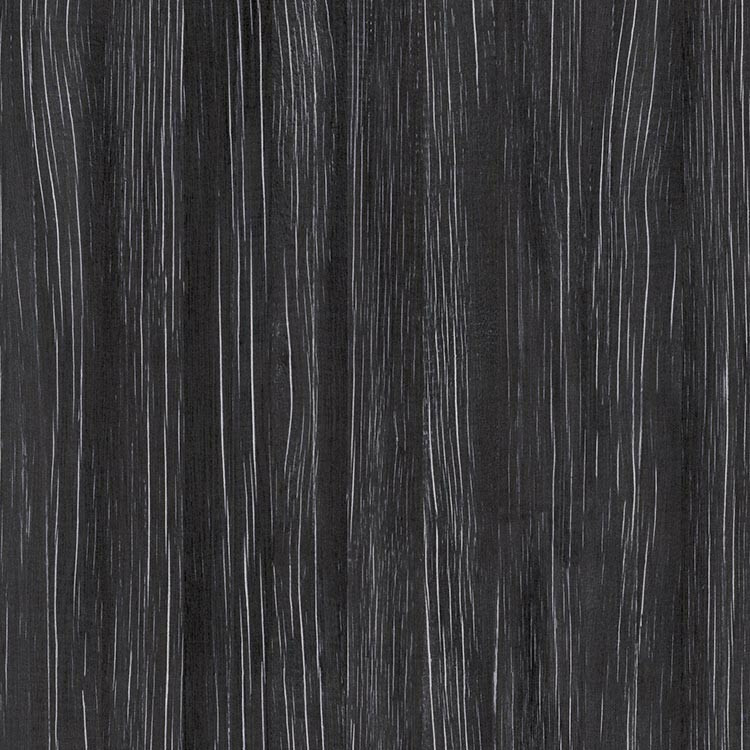 To see our full range of melamine’s & Laminates please visit our high street store or arrange for a home visit from one of our Designers.